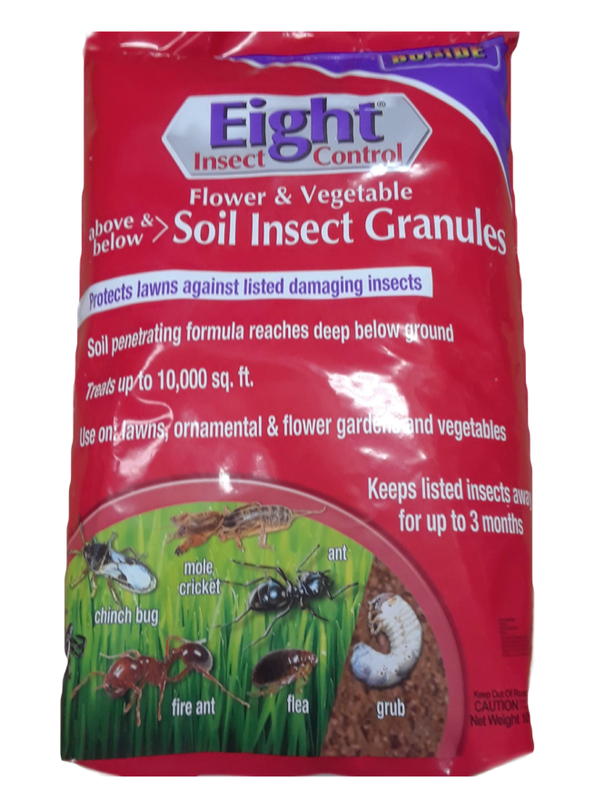 PRODUCT DESCRIPTION: Granulated material designed to slowly release into the soil so treatments last longer compared to ordinary sprays. 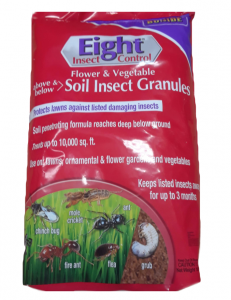 When applied properly around the home, the granules won't be seen in the turf but they'll be working on insect pests active in the treated area. TARGET PESTS: Ants (including Carpenter, Red Harvester, Odorous, Pyramid, Argentina, Pharoah, Black Turf, Fire Ants and Foraging Fire Ants), Armyworms (including Lawn Armyworm, Fall Armyworm), Billbugs (including Bluegrass Billbug, Hunting Billbug), Black Turfgrass Ataenius (adults), Bristletail, Chiggers, Chinch Bugs, Crickets, Cutworms (including Black Cutworm, Bronzed Cutworm, Granulate Cutworm, Variegated Cutworm), Dichondra Flea Beetle, Earwigs, European Crane Fly, Fiery Skipper, Fire Brats, Fleas, Fruit Fly, Grasshoppers, Greenbug, Ground Beetles, Ground Pearl, Leaf Hoppers, Lucerne Moth, Mealybugs, Mole Crickets (including Tawny Mole Cricket, Southern Mole Cricket, Short-Winged Mole Cricket), Pillbugs, Seed Maggots, Spiders, Springtails, Striped Grassworm, Ticks (including ticks that may transmit Lyme Disease), Two-lined Spittle Bugs, Webworms (including Sod Webworm, Grass Webworm, Tropical Sod Webworm), Weevils (including Hyperodes, Bluegrass), Wireworms. 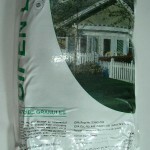 WHERE TO USE IT: Around homes in turf, flower beds and even vegetable garden. RATE OF APPLICATION: 1 lb per 500 sq/ft. A 10 lb bag will treat up to 5,000 sq/ft.